Treat multiple indications including cellulite reduction, body shaping/slimming, skin tightening and wrinkle reduction. 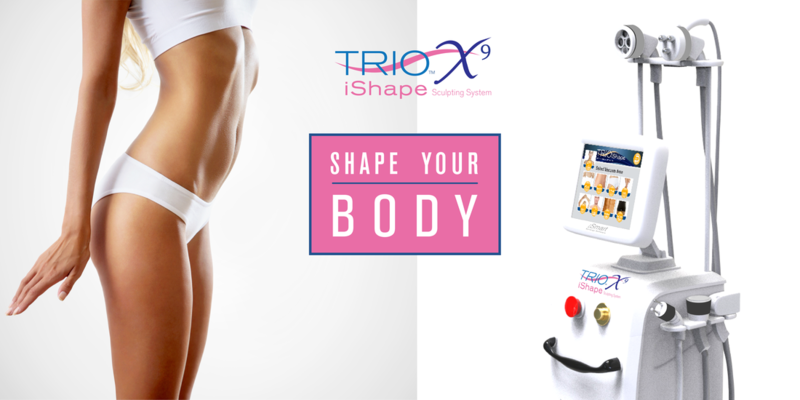 100+ iSmart Pre-Set Programs - for Sculpting , Reduction and/or Tightening of 9 treatment areas: Buttocks & Hips, Abdomen/Stomach/Waist, Face, Neck & Décolleté, Breast, Legs & Thighs, Arms, Feet, Hands. 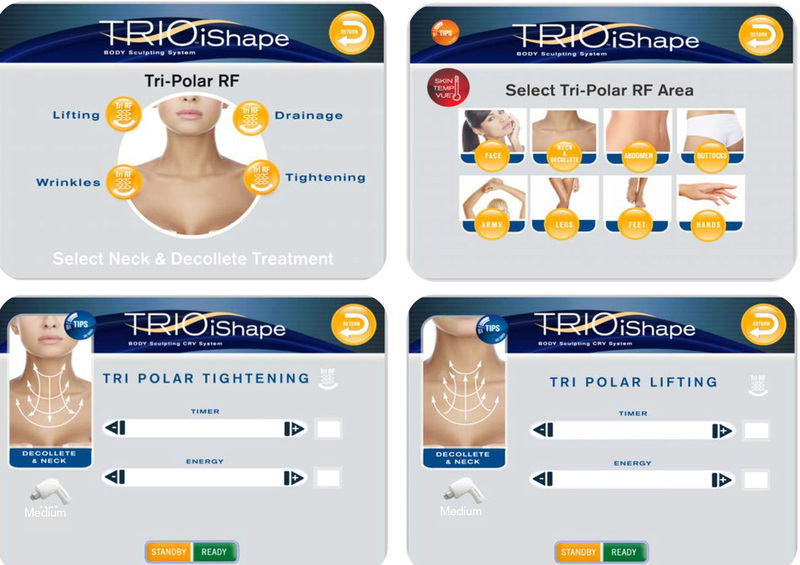 iSmart software automatically pre-sets technology treatment parameters or allows the operator to customize and easily adjust 5 modalities: US Cavitation, Tri-Polar RF, Bi-Polar RF, Vacuum Suction, and Red LED. RF Energy: Adjustable 0 – 300 J. Duration of Suction & Deflation: Adjustable100 ms to 2 sec. Extend﻿ed Warranty available. EU/CE certifications granted.